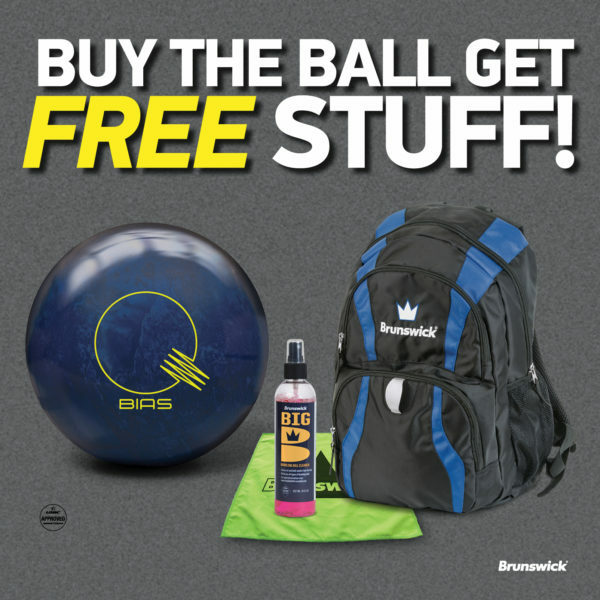 Brunswick bowling balls have been manufactured to the highest standards of workmanship and material in the bowling industry. We warrant that a ball will be free from defects in materials and workmanship for a period of one year from the date of purchase. Brunswick bowling balls have been manufactured to the highest standards of workmanship and material in the bowling industry. For balls utilizing the Durability Optimization Technology (DOT), we warrant that the ball will be free from defects in materials and workmanship for a period of four years from the date of purchase. All Brunswick products have been manufactured to the highest standards of workmanship and material in the bowling industry. We warrant all products will be free from defects in materials and workmanship for a specified period of time as described on our warranty page. The warranty will begin on the consumer’s date of purchase.